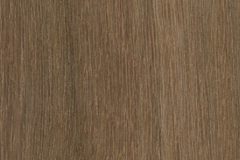 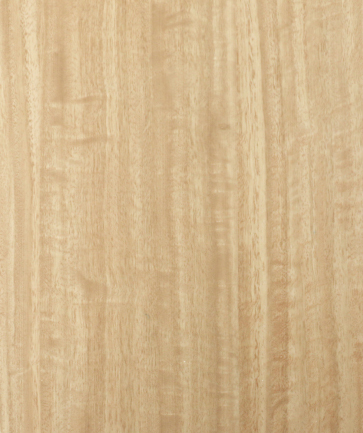 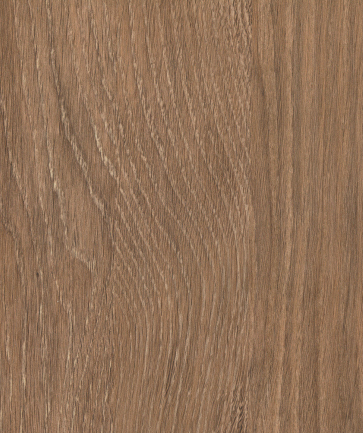 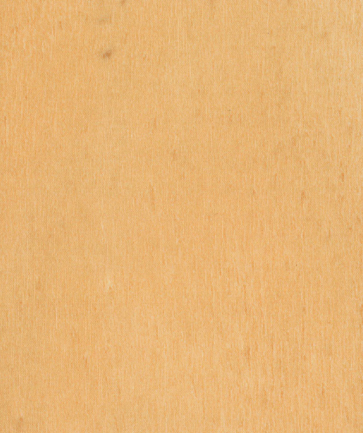 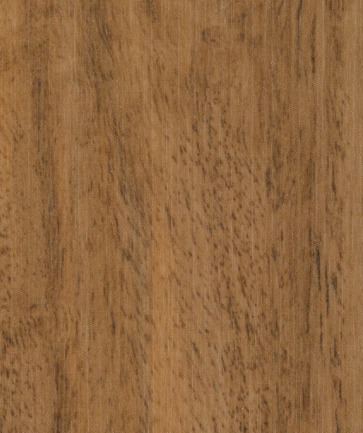 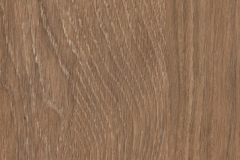 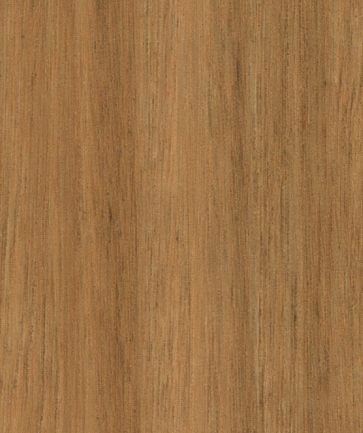 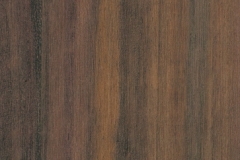 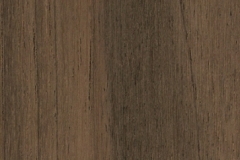 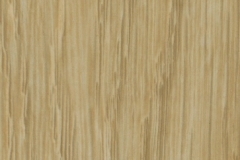 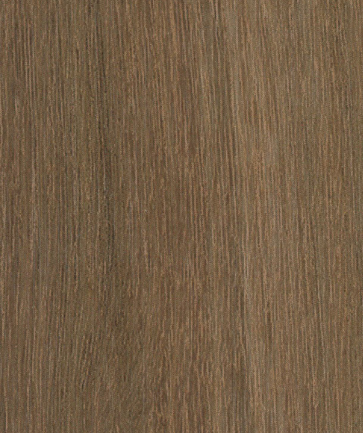 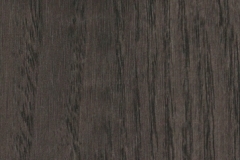 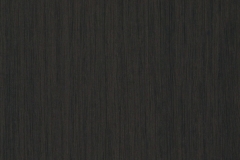 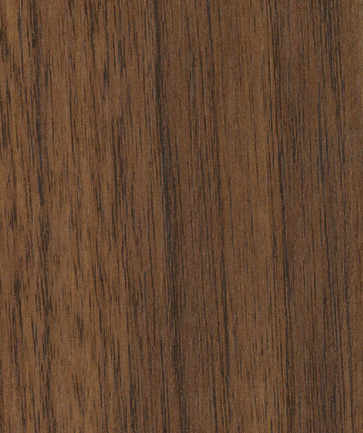 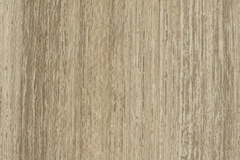 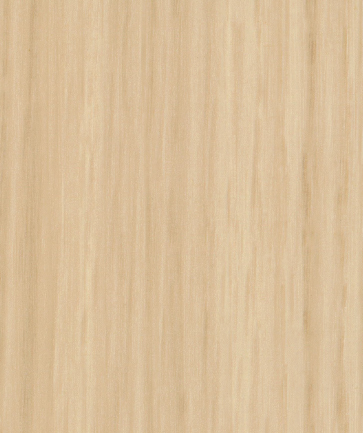 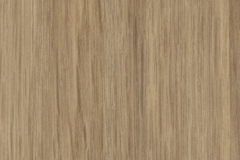 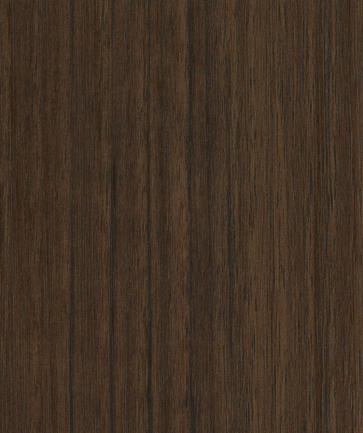 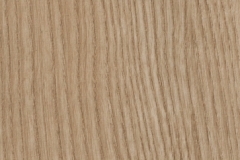 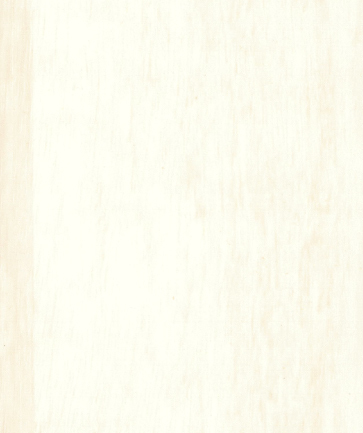 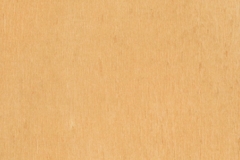 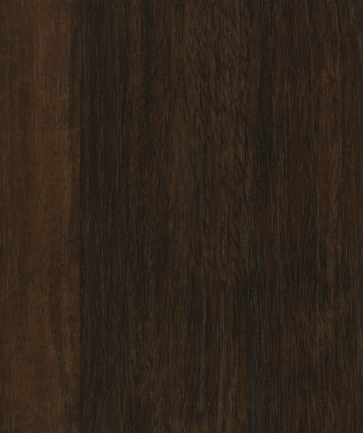 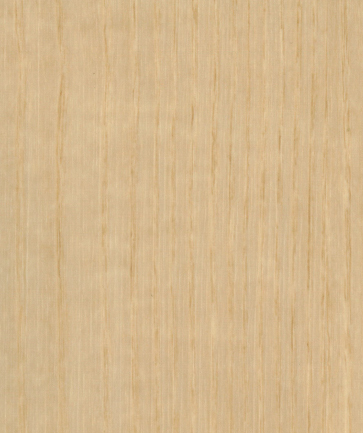 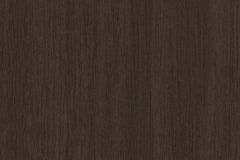 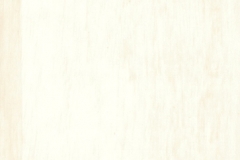 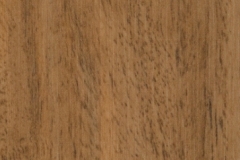 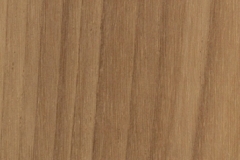 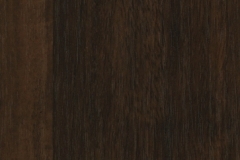 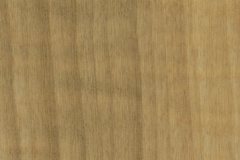 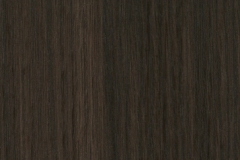 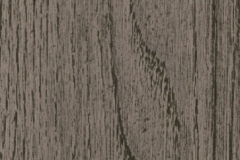 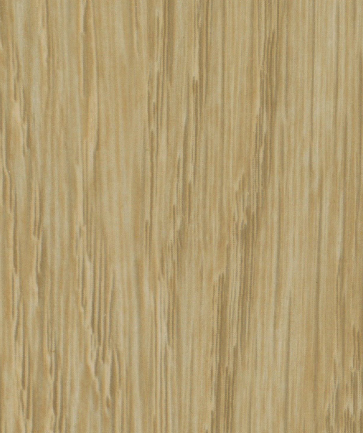 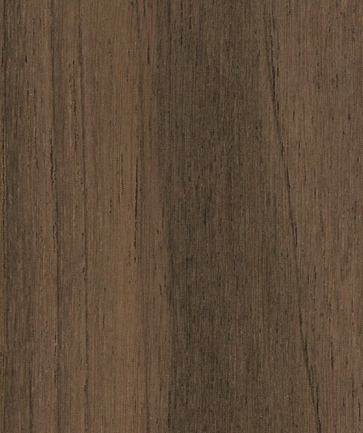 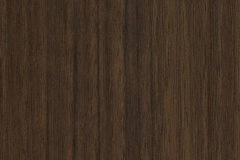 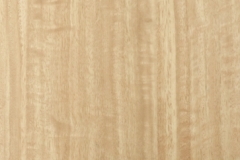 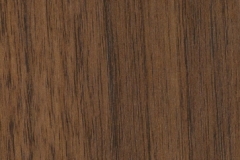 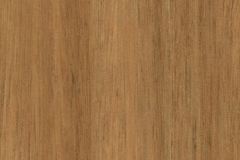 Prefinished Panels Perth | NavUrban Looks Like Real Timber Veneer! 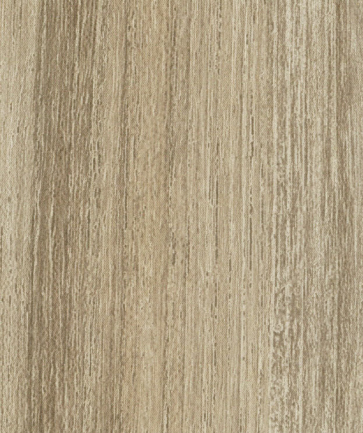 NavUrban™ is a contempory take on decorative surfaces. 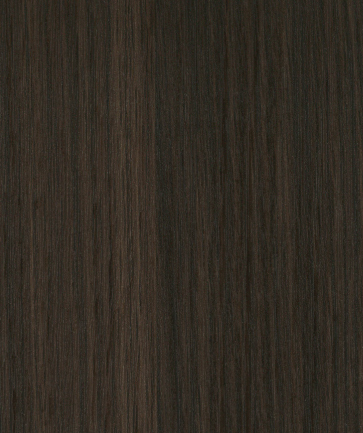 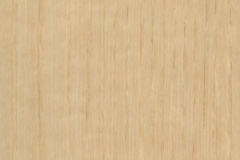 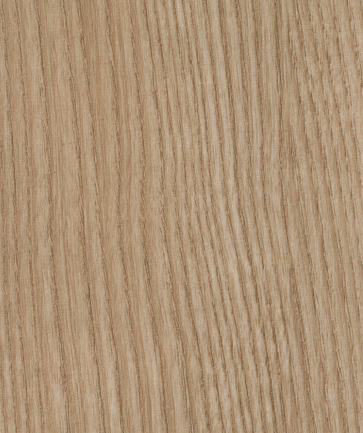 Available in a large selection of strikingly realistic wood grain colours with consistancy of colour and grain throughout, NavUrban™ is ideal for large areas such as commerical reception areas, walls, doors, storage areas and other custom interior applications where traditional timber veneers could be applied (including wet areas). 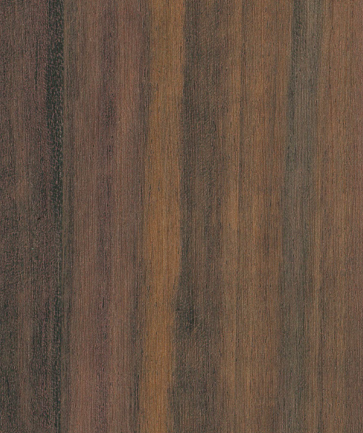 NavUrban™ is manufactured in Australia to ensure high quality results and fast turnaround times. 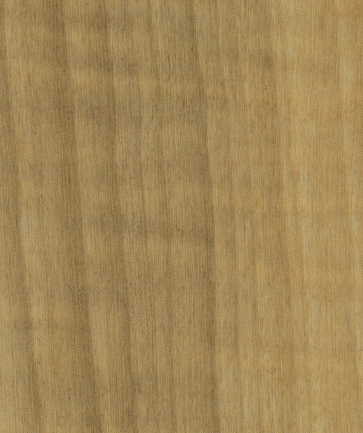 Scroll down to see more information. 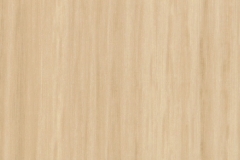 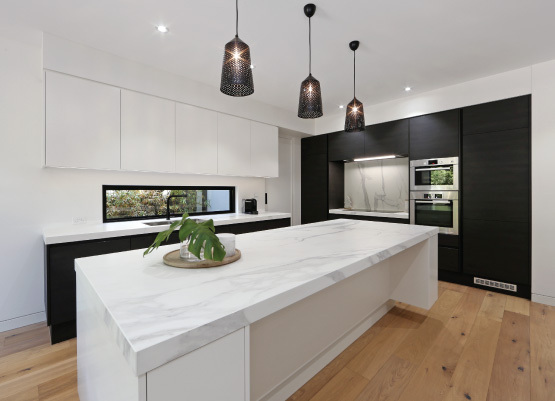 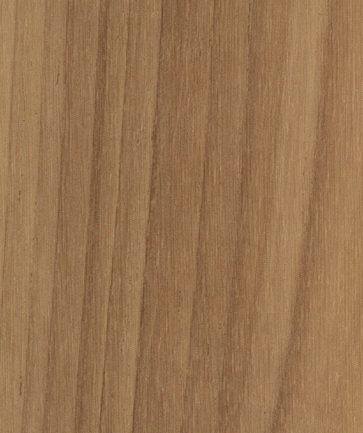 For samples, current decors and specification details, please contact Worldwide Timber Traders today on (08) 9418 3222. 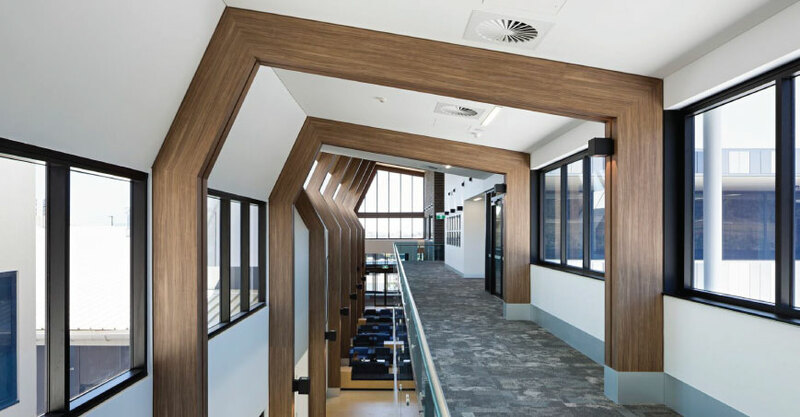 Available in an extensive range of colours and designs with matching ABS edging, Navurban™ is manufactured in Australia ensuring high quality results and fast turnaround times for customized substrate manufacture. 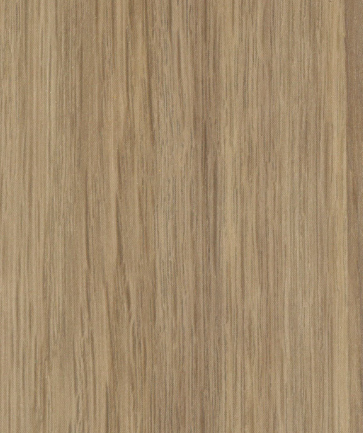 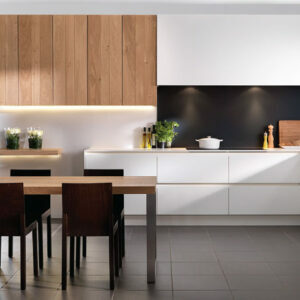 It also speeds up the manufacturing process as unlike timber veneers, the panels don’t require finishing. 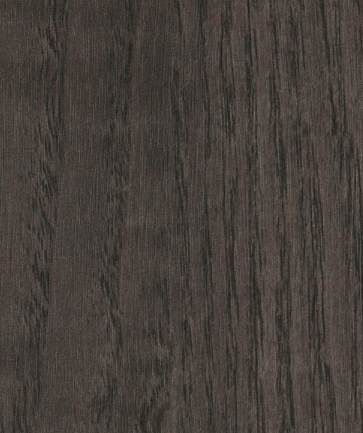 With its unique Japanese non PVC Olefin surface technology, Navurban™ delivers the perfect balance between striking contemporary looks and outstanding performance. 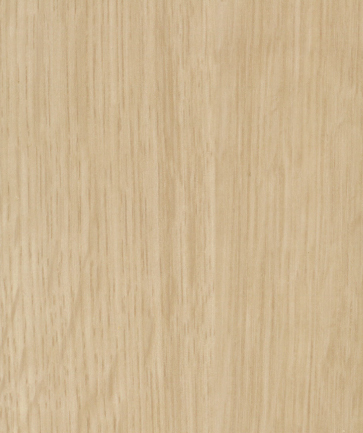 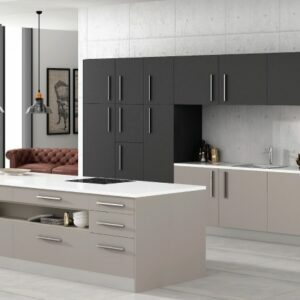 Navurban™ delivers colour and grain consistency from batch to batch making it a superb choice for large areas like commercial reception areas, walls, doors, storage areas and more. 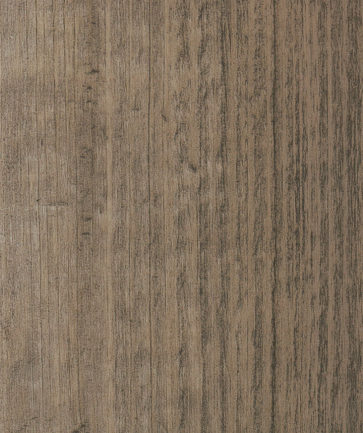 Navurban’s™ embossed, low gloss Olefin surface not only looks beautiful, but is also highly scratch and abrasion resilient and low moisture absorbing. 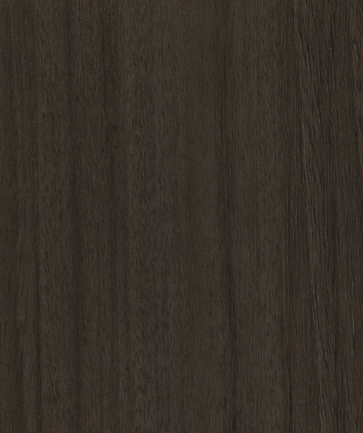 This makes Navurban™ the ideal decorative surface choice for any interior application where traditional veneers could be applied (including wet areas). 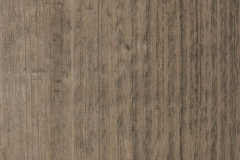 Supplied as a finished panel on the substrate of your choice, Navurban™ arrives ready to install, saving you significantly in time and labour costs. 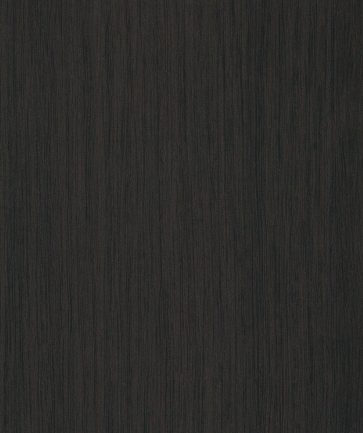 Welcome to the NAV Interactive Design Tool. 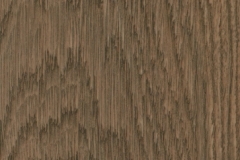 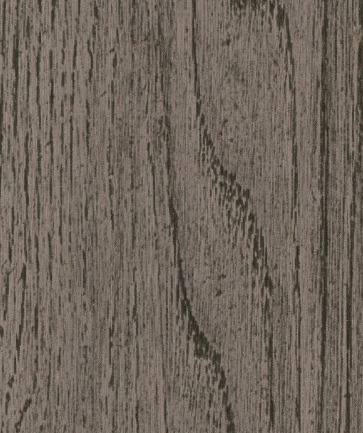 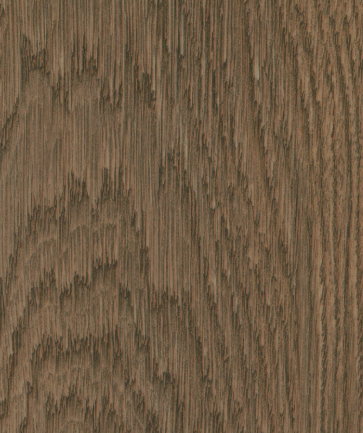 You can see the how the premium finishes and vast range may look when paired together. 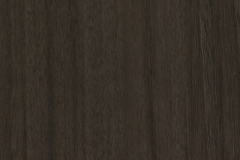 This software is optimised for Desktop and Laptops and Landscape viewing on mobile. 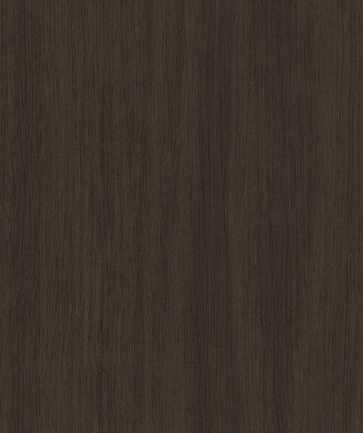 Just click on the room you wish to use and the software will load the decor you choose! 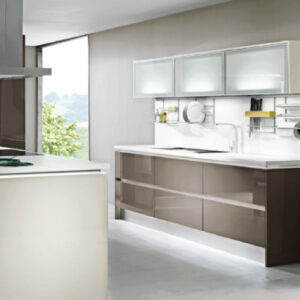 Choose the style you love! 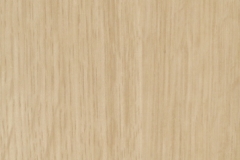 Also available in our Prefinished Panels range!